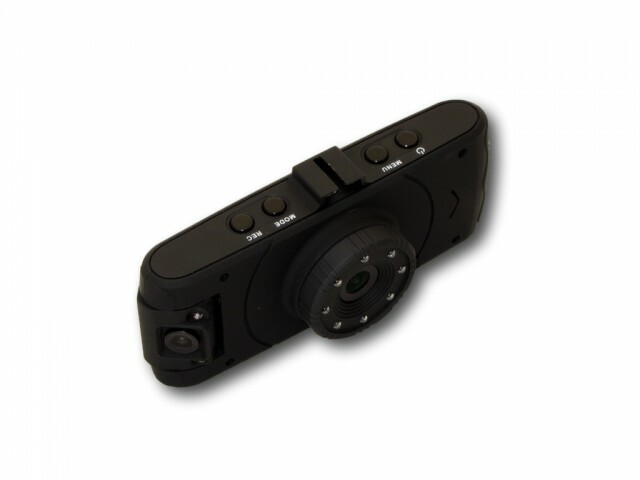 The TwinCam is your security camera while inside the vehicle and on the road. It simultaneously record events occurring inside and outside the vehicle, providing a full protection to you and your family. 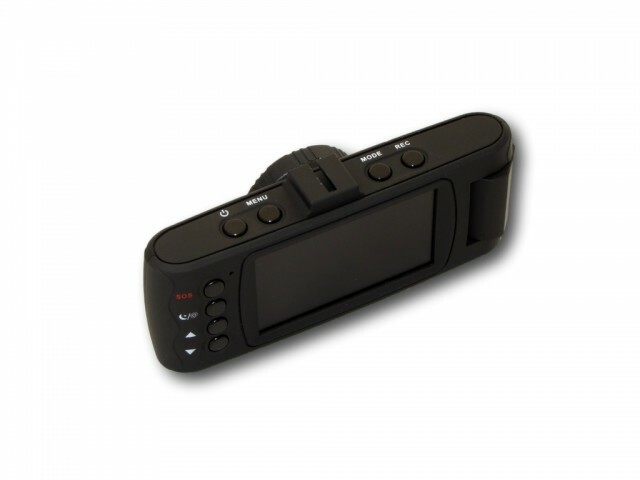 Individuals with young families or owners of commercial vehicles will love the TwinCam video recorder. 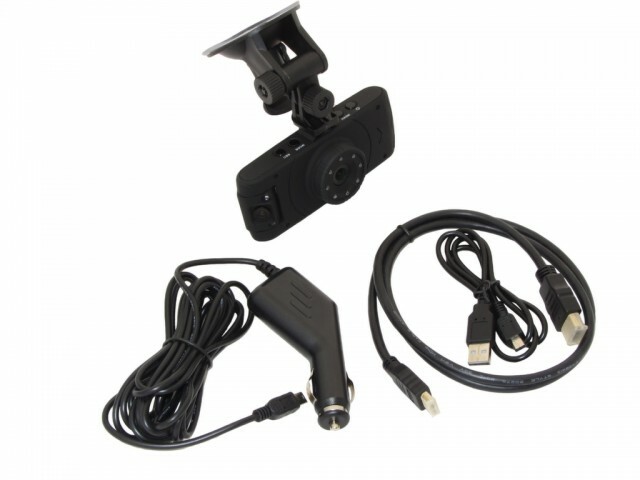 Discreetly mounted on the windshield, the device features forward- and side-looking video cameras that record road and traffic conditions and events inside the vehicle simultaneously. 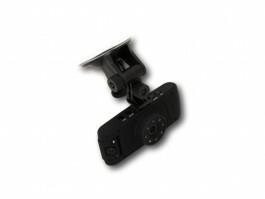 Full swivel capability allows the user to aim the cameras precisely. 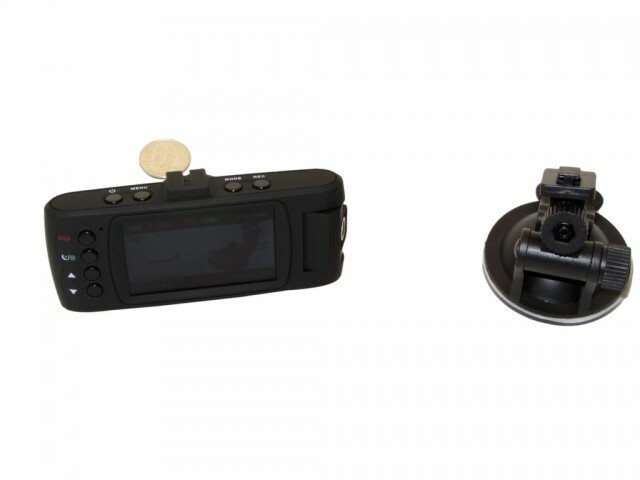 With a built-in, 2.7 inch screen, the TwinCam allows the driver to monitor the 180 degree adjustable side view recording. Without turning around, parents can see what is happening in the back seat, and commercial drivers gain the security that comes with video documentation of events inside and out of their vehicles. 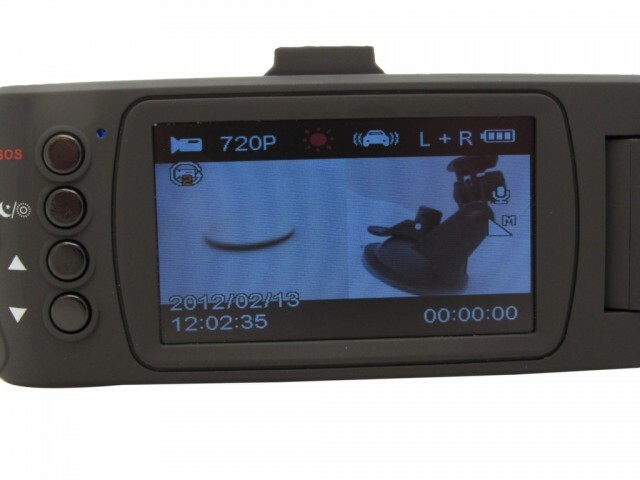 Commercial vehicle owners can use the TwinCam to document drivers’ or passengers actions. Taxi drivers can use it for personal security to record uncontrollable events that comes with the daily grind of cabbing. And race-car drivers can use it to record videos for their fans to enjoy later on YouTube. With powerful night-vision capability, the TwinCam is a reliable video recorder 24/7. High-quality Video Times Two: The TwinCam features two (720p) 1920x720 pixel H264 video cameras which provide clear and detailed images. Side camera can easily on the fly rotate 180 degrees front to side to back, while main camera has an adjustable windshield mount. 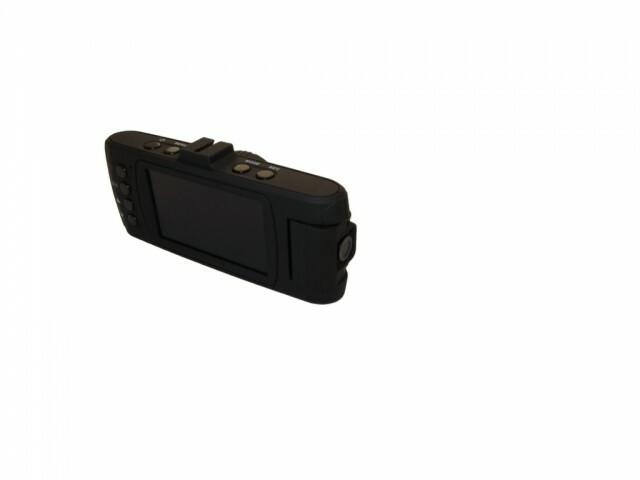 Also features a microphone to record audio, and a still camera that captures JPG images. Documentation complete with a time and date water stamp on the video footage. This can be enabled or disabled. Cycle Recording: Both cameras can cycle record in standard resolution to HD resolution in an uninterruptible loop with zero footage loss. Settings offer non-stop, 2 Minutes, 5 Minutes, and 10 Minute segments. This feature can be disabled. Automatic accident protection sensors mark video clips that were involved in the accident to prevent deleting/overwriting. Compact Size: At only ¾ inches long by 4 ½ inches wide by 1 ¾ of an inch height, the TwinCam is smaller than most single car cams on the market. It features a sleek design that leaves the windshield clear, never obstructing the driver’s view for safe driving. 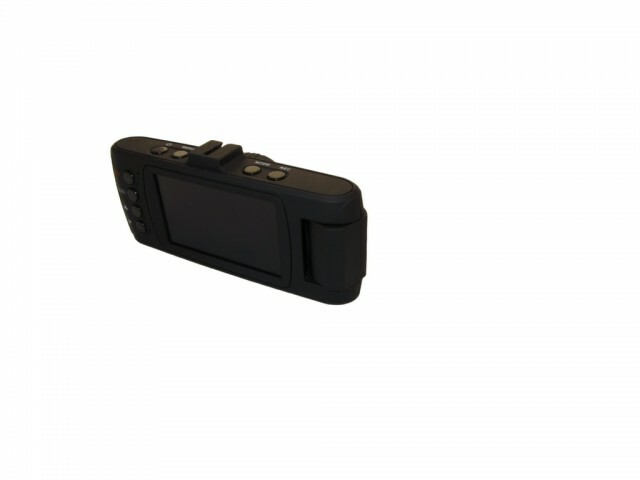 Bright, Detailed Screen: The TwinCam features a built-in 2.7 inch HD LCD screen that allows you to monitor what the camera is recording in real time, or play it back later. The screen’s offer a real-time view of both cameras in a split-screen fashion. Enable sleep mode to automatically put the screen to sleep so you can eliminate the distraction quickly and safely. Automatic, Dependable Operation: During normal operation, a cigarette plug adaptor cable provides power to the TwinCam, which automatically records whenever it is plugged in. The record icon on the LCD indicates its actively recording. Should the cigarette plug become disconnected or an accident occurs and power is lost, temp buffer power takes over to prevent any loss of footage. No need to worry about saving the files, as the TwinCam automatically saves the recorded files before completing powering down. MicroSD Card and USB 2.0 Compatible: Save your video files in AVI format on a 2 - 32 GB capacity MicroSD card, and transfer them to a computer via either USB 2.0 connection or a MicroSD Card reader. We recommend playback from your computer. Endless Applications: Parents love the TwinCam for the safety and security it provides their children, as they monitor activities in the back seat without turning their heads away from the road. Even private vehicle owners driving alone find the TwinCam valuable for documenting circumstances inside and outside the car in the event of accident litigation. If another driver cut you off and you were wearing your seat belt, having the video evidence can go a long way toward winning a court case involving personal injury. Commercial drivers who carry passengers in taxis, vans, or buses will find that the TwinCam enhances their professional security by keeping a record of passenger activity. Liability suits can be resolved or avoided by having video proof of what actually happened inside the vehicle during an injury-causing incident. Owners of commercial vehicles can now retain records of road conditions and events inside the cabin, helping to enforce their drivers’ rules and possibly saving on insurance premiums.